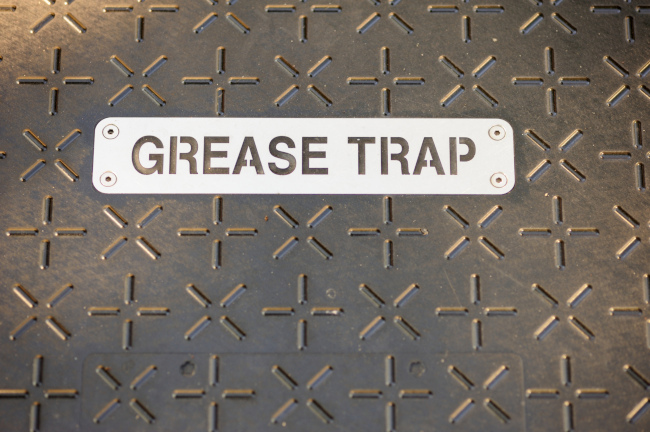 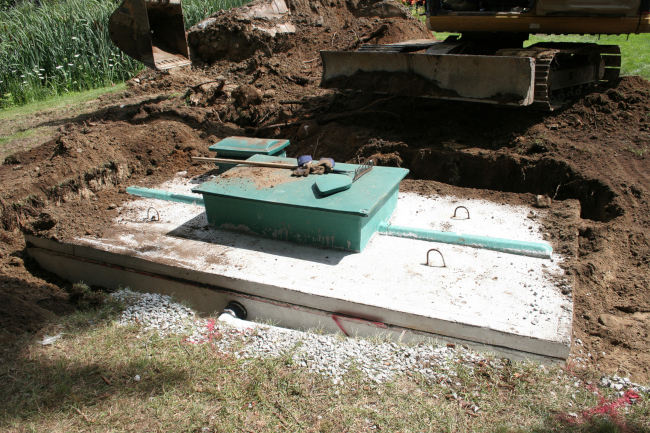 On our blog, you’ll find helpful tips and advice for keeping your septic system in Ridgeland, SC in great shape. 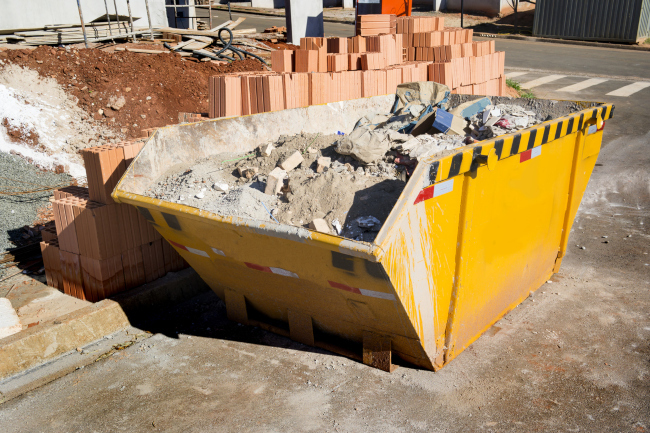 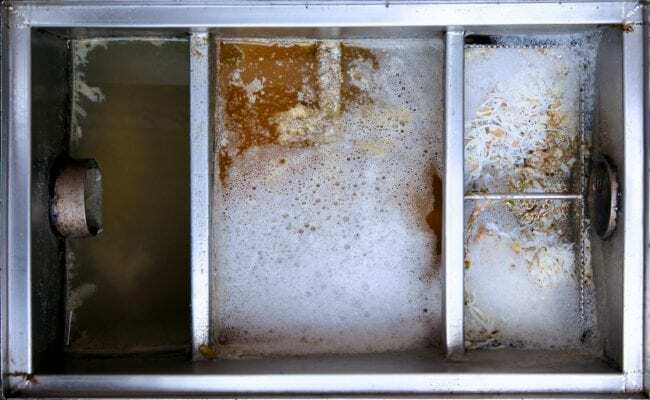 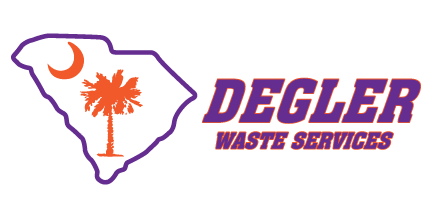 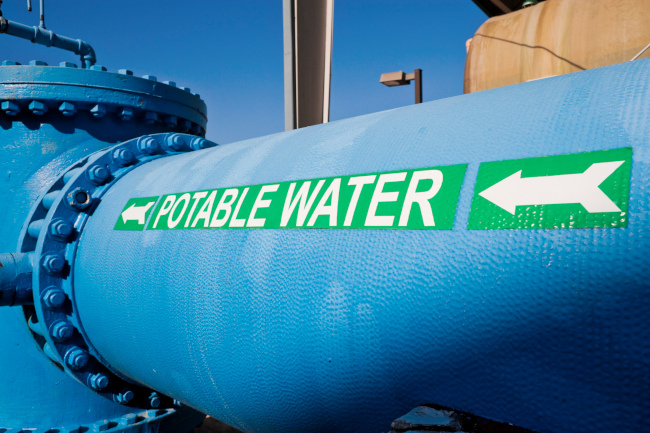 At Degler Waste Services, we set out back in 1965 to provide our customers in Ridgeland, South Carolina with great service while educating them about how their septic system works. 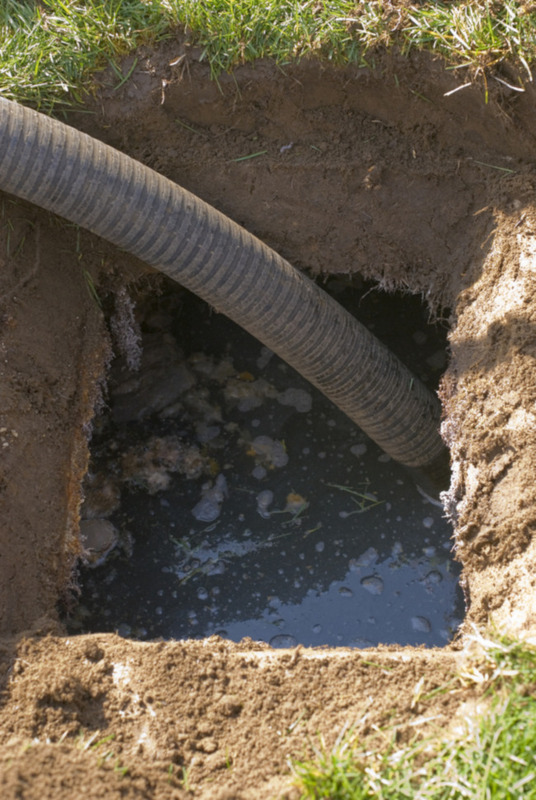 As an extension of this goal, we regularly update our blog with information about our services and advice for maintaining the septic system on your property.